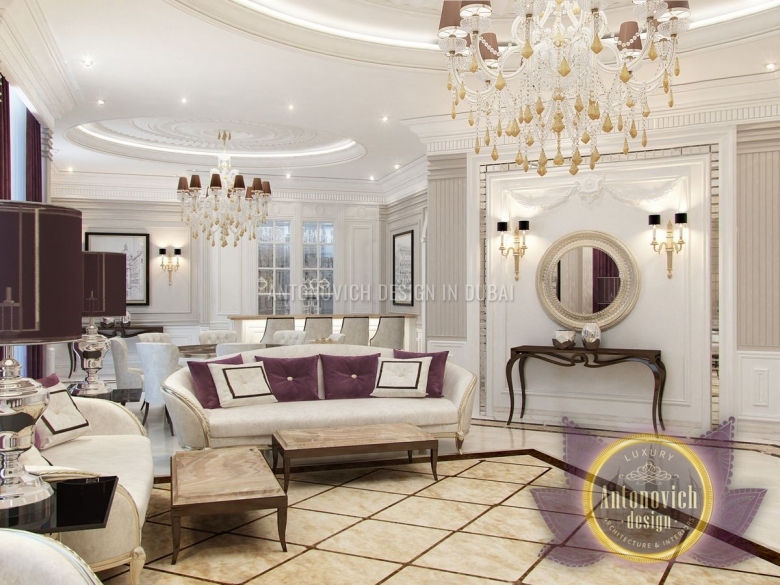 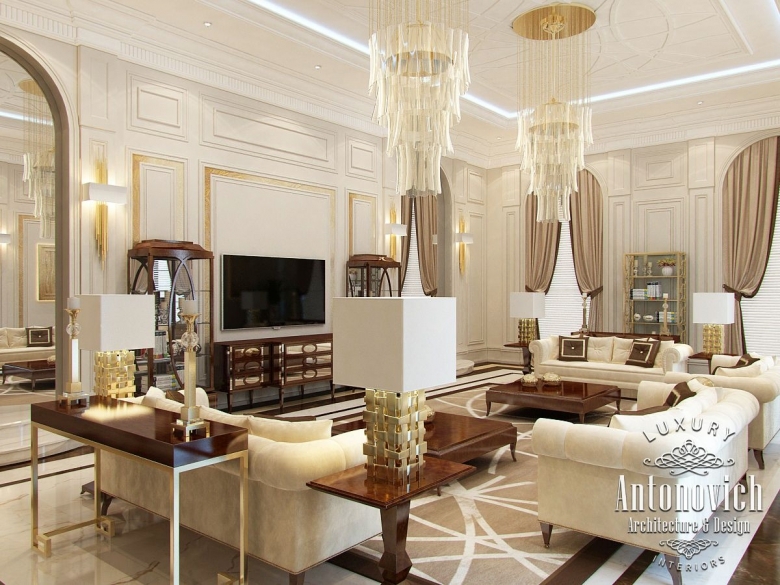 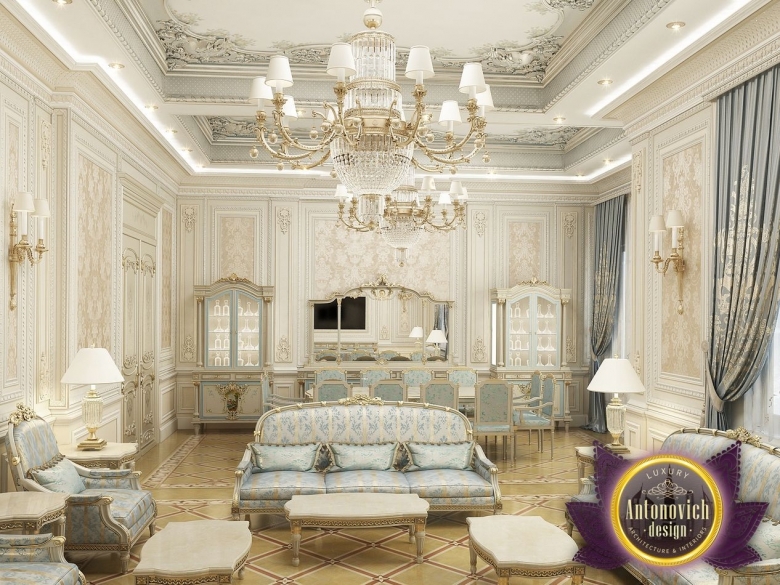 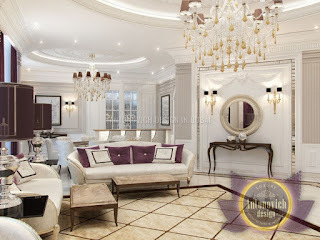 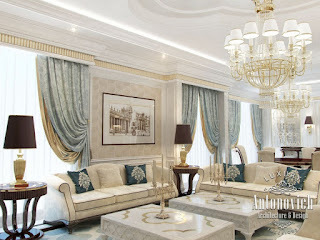 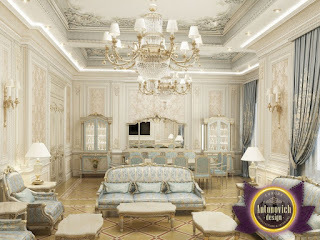 Living room Interior design from Luxury Antonovich Design is the result of talent and skill of the authors of each project. 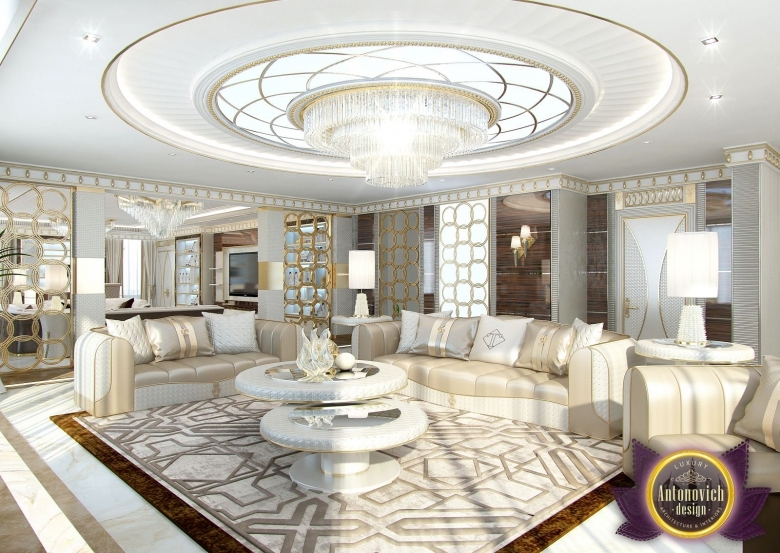 Each project combines timeless classics with a modern touch and notes of the east. And every project is magnificent in its unique way. 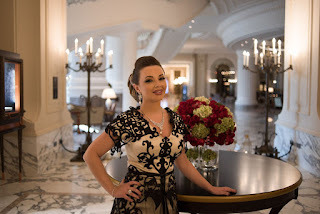 Sophisticated and elegant design and comfort for connoisseurs of the beautiful. 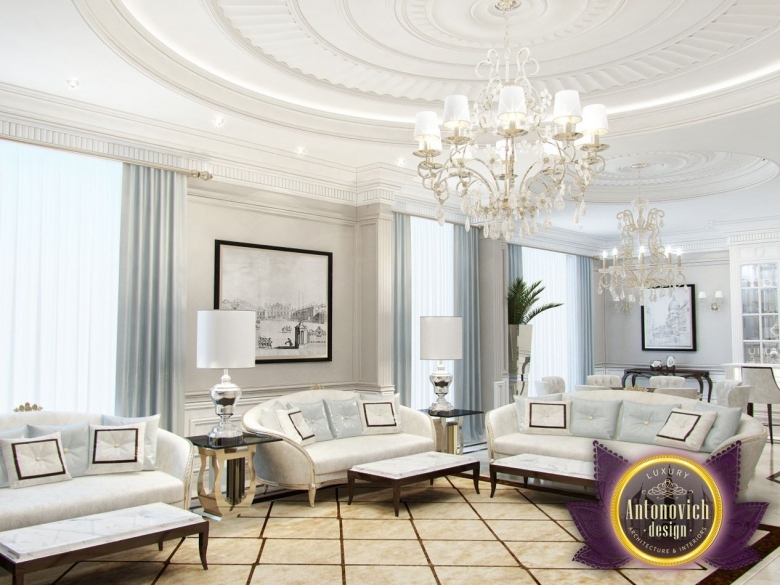 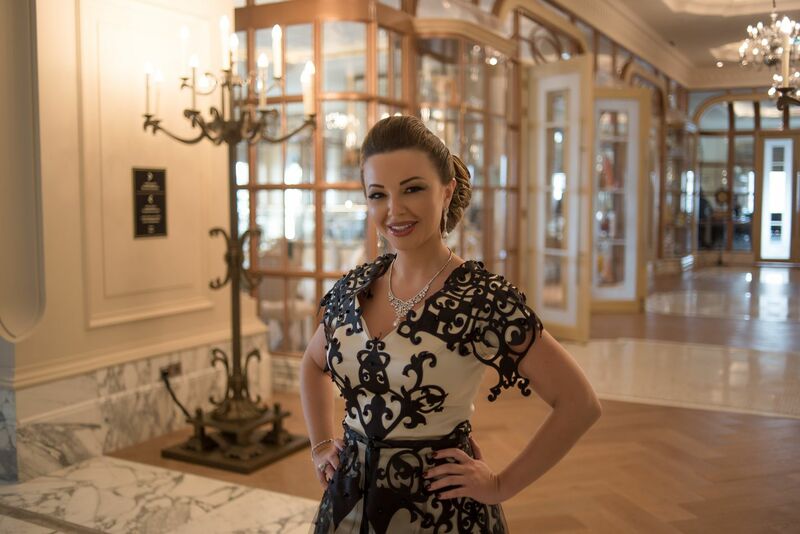 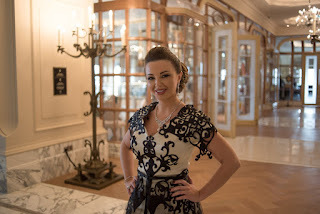 Katrina Antonovich creates interiors that exist outside of time and are the basis of new fashion trends.